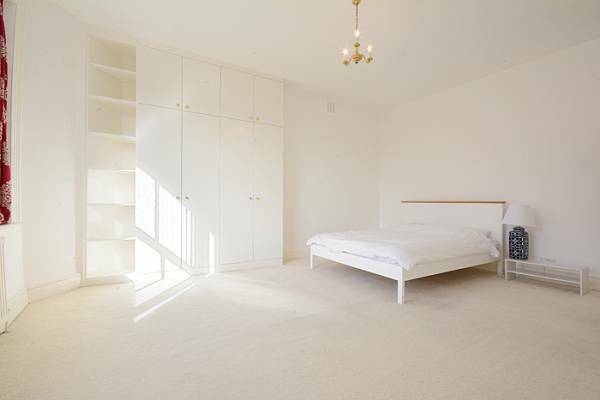 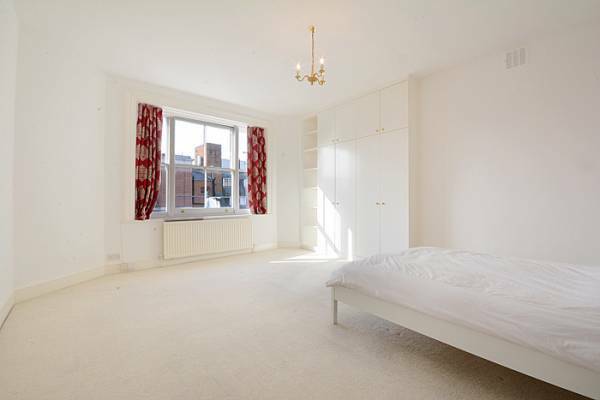 Spacious, light and bright 2 double bedroom flat located on the third floor of a period building moments from Marylebone High Street. 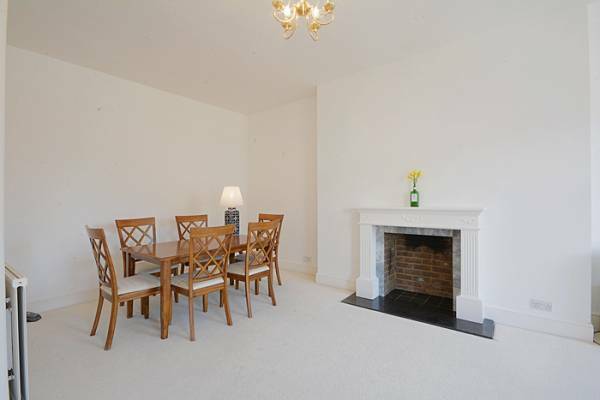 The property benefits from high ceilings large rooms and period features. 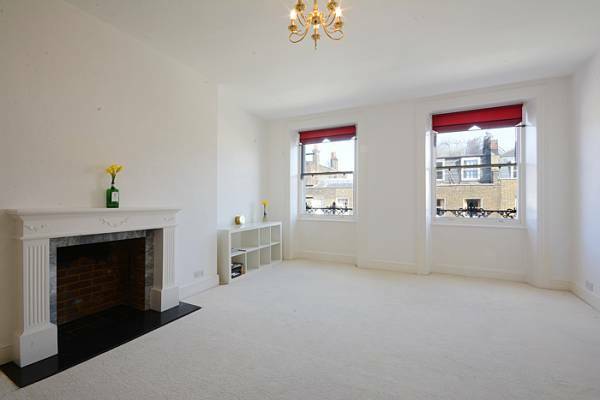 Spacious, light and bright 2 double bedroom flat located on the third floor of a period building moments from Marylebone High Street. 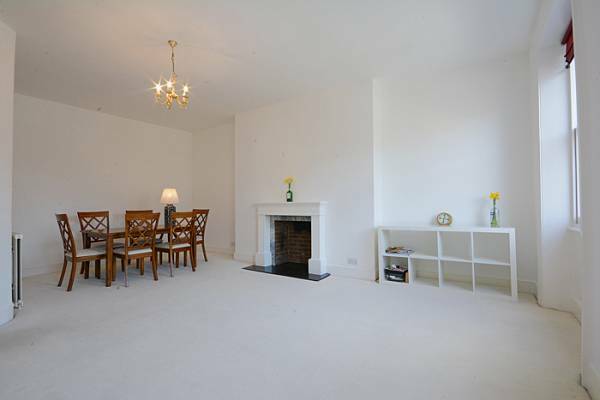 The property benefits from high ceilings large rooms and period features. 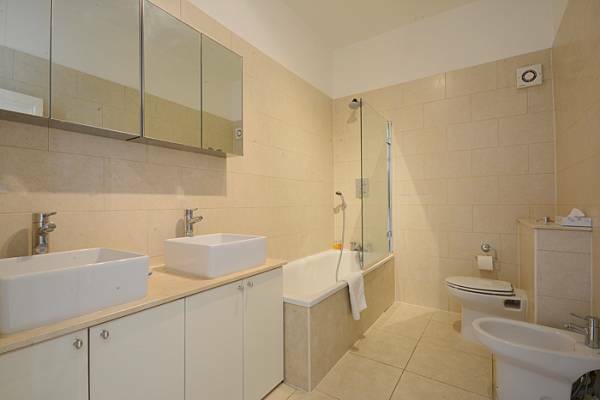 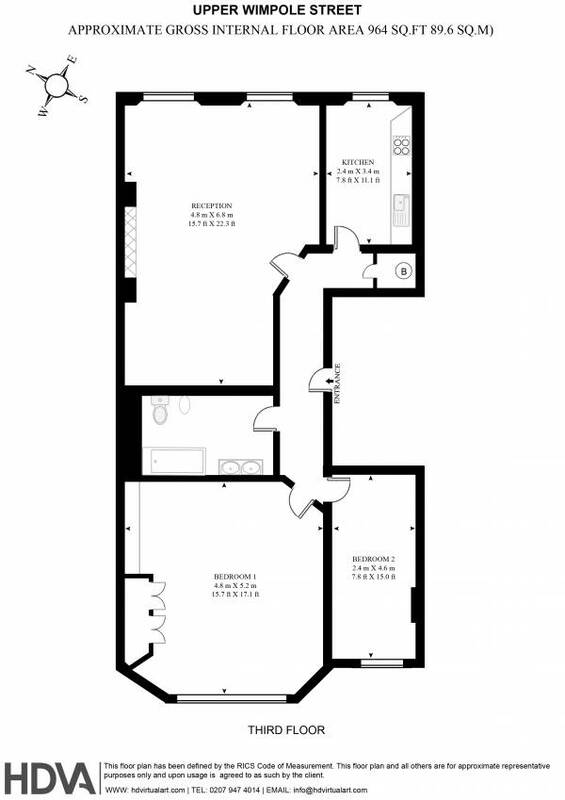 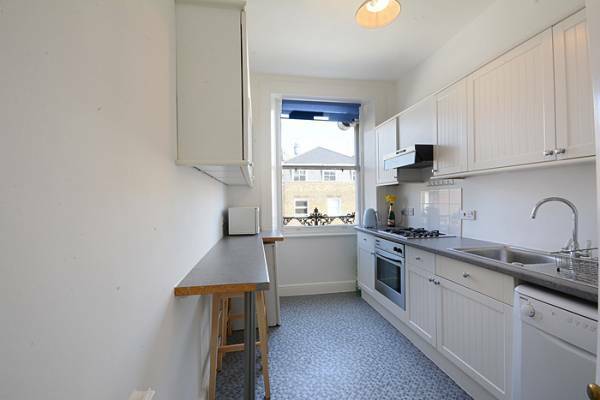 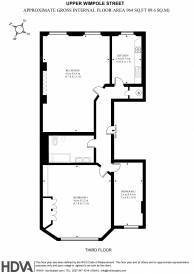 The accommodation comprises two double bedrooms, separate fully equipped kitchen, bathroom and large reception room.